I am very, very lucky to call Washington my home and to share it with delicious wine. 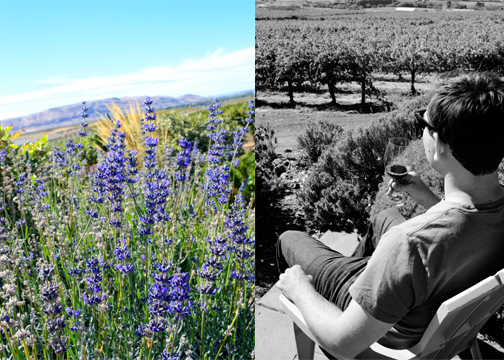 Weekend getaways to wine country are a great way to escape and relax. 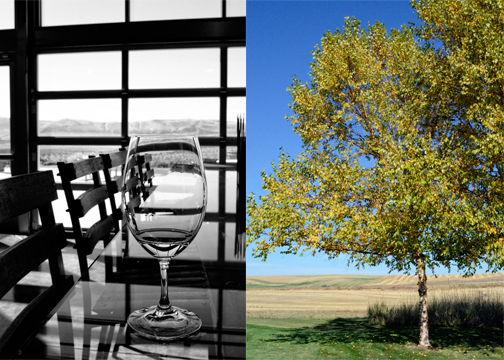 Earlier this Fall we made the drive to Walla Walla, enjoying tasting rooms featuring wine from the Red Mountain, Walla Walla Valley, Wahluke Slope, and Columbia Valley AVAs. If the weather permits, eat lunch outside at Brasserie Four. I highly recommend the Moules Frites with the Pernod and garlic broth! For a nice (and delicious) dinner make a reservation at Whitehouse-Crawford. Brick walls and twinkle lights! Be prepared to wait in line for breakfast. These Walla Walla folks are serious about their weekend brunch and there are several good options. I recommend Bacon and Eggs and the wait is shorter if you are willing to sit at the counter.